Despite the fact that, according to the Department of Labor, the construction industry added 23,000 jobs in September and the industry’s workforce grew year-over-year by 315,000 workers, the No. 1 issue for home builders across the nation continues to be the cost and availability of labor. So why, when the prospect of finding and engaging good trades can be as hard to do as tracking down the elusive material known as unobtainium, would builders not give new trades their best shot at becoming successful members of the builder’s team? A chronic lack of time and the staff to manage such a process are the most likely reasons. But taking time to get new trades up to speed could be the best way to give yourself more time down the road. 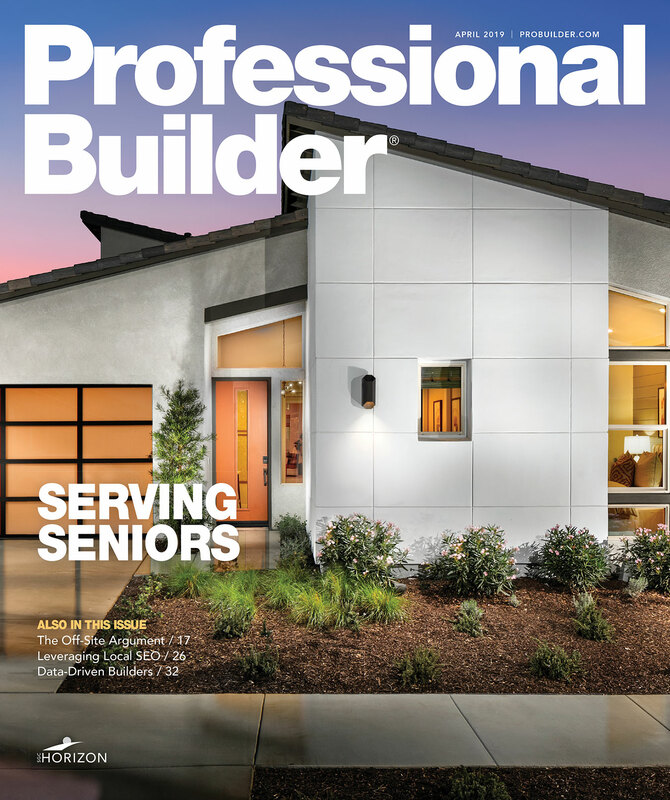 In this month’s issue, contributor Tony Callahan offers home builders a primer on how to onboard new trades. Onboarding—the term used by human resources departments when bringing on new employees—is most often thought of as something orchestrated by big companies that have lots of layers of staff to conduct employee orientations, arrange meet and greets with other employees and lunches with the new team, the shadowing of others in similar positions, etc. But in home building, the process usually involves the quickest possible ramp-up to achieve maximum productivity in the shortest time frame. Onboarding has to happen quickly for new trades because, unlike with most office jobs, there isn’t much time or opportunity for observing others—it’s imperative that the new trade has all of the relevant information needed before they show up to work. And that’s why the process begins with the builder, way before new trades are brought onto the jobsite. A large part of that process includes items that should be part of your standard operating procedure whether or not a search for new subs is in the offing, such as maintaining up-to-date construction documents and information for trades about schedules, change orders, billing, and the like. Having all of this in order will give you a head start if and when you have the opportunity to try out a new trade in the field. I’m happy to report that here at Professional Builder we have our own onboarding to do. It’s my pleasure to announce that, starting this month, Rich Binsacca has joined our team as editor-in-chief. Rich is an award-winning journalist with considerable experience in home building and housing-related media and a résumé that includes a variety of editorial positions with national and regional publications. A graduate of the University of Missouri-Columbia School of Journalism, he is also the author of 16 books on topics ranging from housing design, construction, and gardening to business communications and history. Rich and I have worked together, off and on, for more than 15 years. During that time, he has chronicled the incredible ups and devastating downs of the industry, the boom, the bust, and the recovery that’s still underway. His articles read like a history of housing’s progression over that period of time, covering topics such as universal design, the death of the McMansion, green building standards and certification, solar energy, mold remediation, what women are looking for in a home, the growing demand for infill development, net zero energy homes, factory built homes, window technology advances, sustainable deconstruction, advanced framing, sealing the envelope, high-performance homes, and smart home technology. We are looking forward to new, important, and timely topics from Rich, whatever they may be. As he mentions in his editor’s note, we’ll be looking to you to help us provide the information you need and want. In the meantime, please join me and the rest of the Professional Builder staff in welcoming Rich to our team.